Thank you for joining us at convention! Click to download convention handouts. 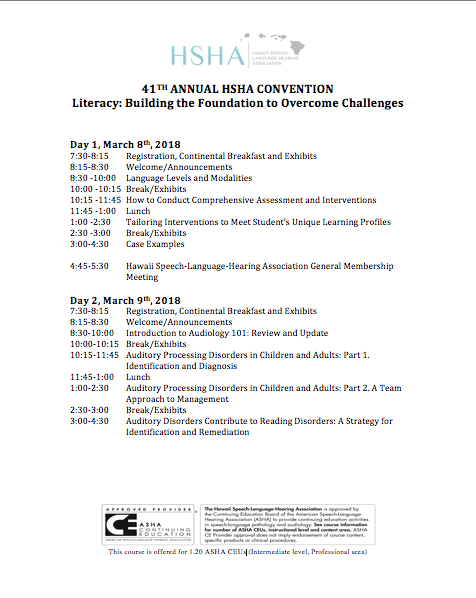 Please Join HSHA at our 41st Annual Convention. 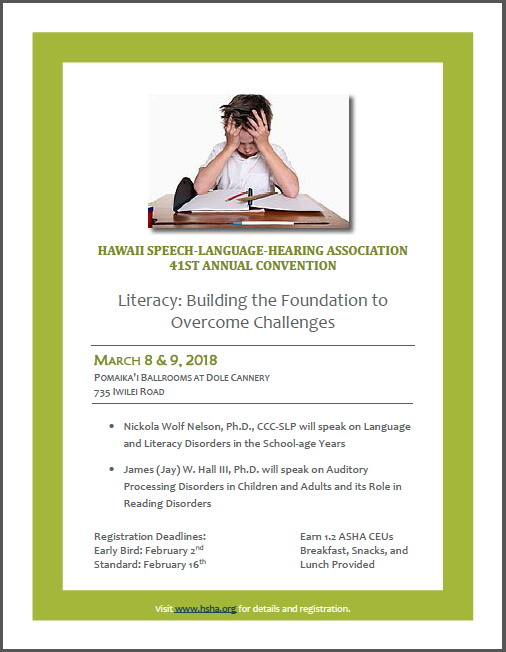 You can download registration forms below or register online.